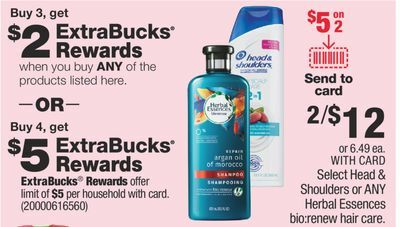 Best CVS Deals 2/3-2/9/2019 – Plan Your Deals This Week! 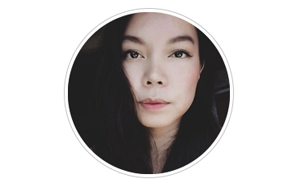 February 5, 2019 CVS Post may contain affiliate links, Disclosure here. 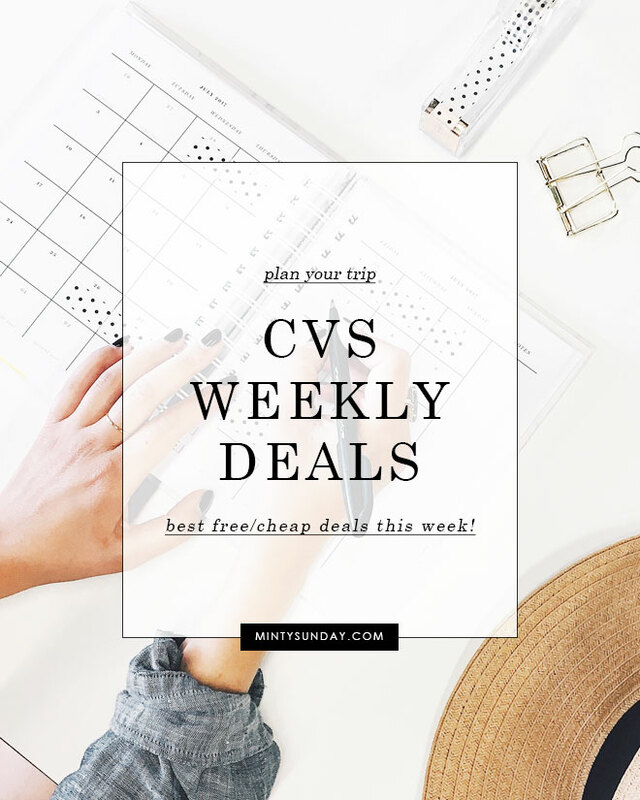 « Best CVS Deals 1/27-2/2/2019 – Plan Your Deals This Week!